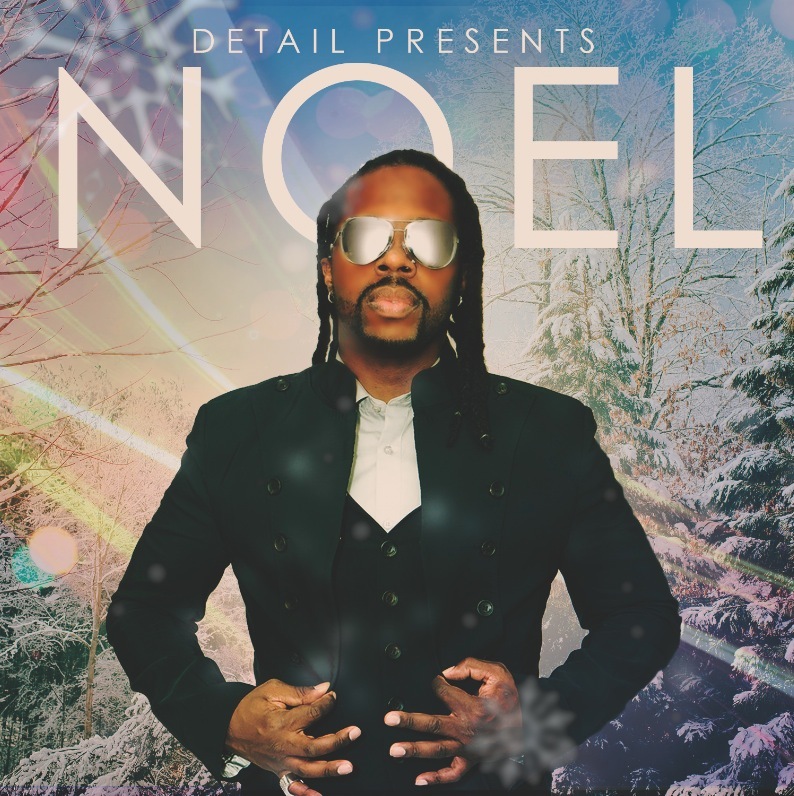 Home Christmas Album Detail Noel Detail Drops Christmas Album "Noel"
I thought that rappers creating holiday albums was simply a subpar subplot in movies such as Pitch Perfect 2 but here we are in Christmas season 2015 and Grammy Award Winning songwriter and producer Noel 'Detail' Fisher has dropped a Christmas album entitled Noel. 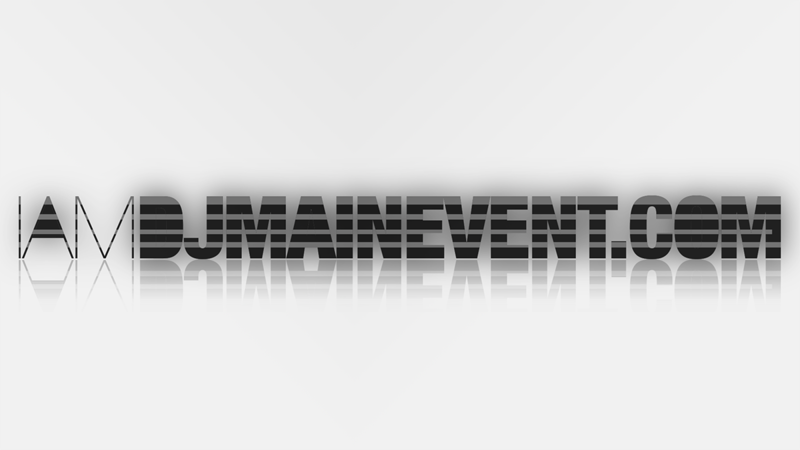 Detail has created top hits for artists such as Beyonce, Lil' Wayne, Nicki Minaj and Drake. You can check out the full album on Soundcloud below and be sure to leave your comments in the comment section.